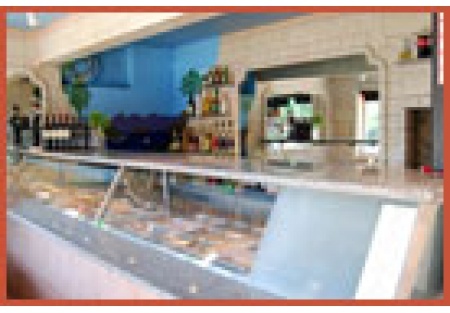 Selling Restaurants presents this outstanding corner Location neighborhood bistro and bar. The restaurant is immaculate and features warm inviting colors, custom granite bar and counter tops, commercial hood and grill, pizza oven, beer taps, two outdoor patios, and much more. This is the perfect place for quick service burger or pizza concept or a full service concept such as a breakfast cafe or a wine bar. The value of the 10 year lease currently at $1,050 a month and ending at $1,300 a month in 2019 is a rare find. Take advantage of this beautiful, turnkey, corner location restaurant and bar with incredibly attractive lease. This is an Add Value Alliance, Inc listing. Perfect for a Variety of Concepts Including, Bugers, Pizza, Breakfast Cafe, Wine Bar, Bar and Grill, etc.